The Renaissance team, many of whom have been with us since the beginning, take pride and pleasure in what they do – and it shows. Our people make Renaissance Victoria Point a market leader. With a wealth of experience across many different industries, their expertise is in retirement living. Our onsite village team are a dedicated group who are responsible for the everyday aspects of village life, including Administration, Sales & Lifestyle, Gardening & Maintenance and Security & Support. Behind the scenes the Business Support team consists of Finance & Accounts, Marketing & Advertising, Contracts Management, Project Administration and Human Resources. If you’re at the village be sure to say, “Hi!” to our friendly team – we encourage you to stop and talk to us at any time. 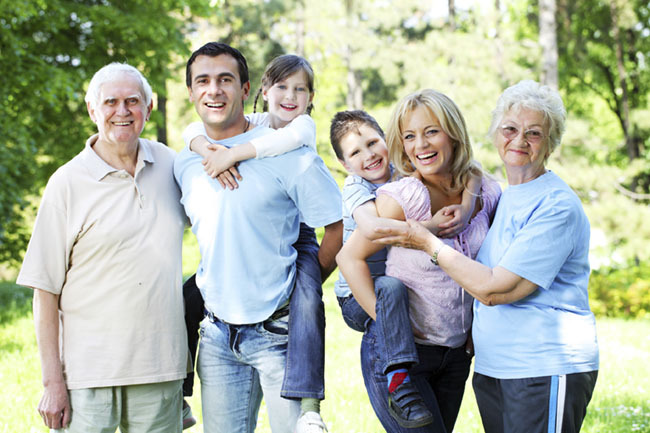 Renaissance Retirement Living is a privately owned, family-run business. The Leishman and Campbell families originally established the well-known Manor Group in the early 1990’s to fulfil a need in the market for quality retirement living in South East Queensland. Cleveland Manor, Wellington Manor and Victoria Manor were all formed under this strong partnership. In late 2006 Cleveland Manor and Wellington Manor were sold, along with the Manor Group brand. The Directors retained our Victoria Point village from the sale, which led to the formation of Renaissance Retirement Living and its flagship village Renaissance Victoria Point. We recognise that the needs and wants of our residents change over time. That’s why access to a range of optional living and care services is a fundamental element underpinning our commitment to residents. Renaissance is committed to creating an environment that provides everything you would ever want.